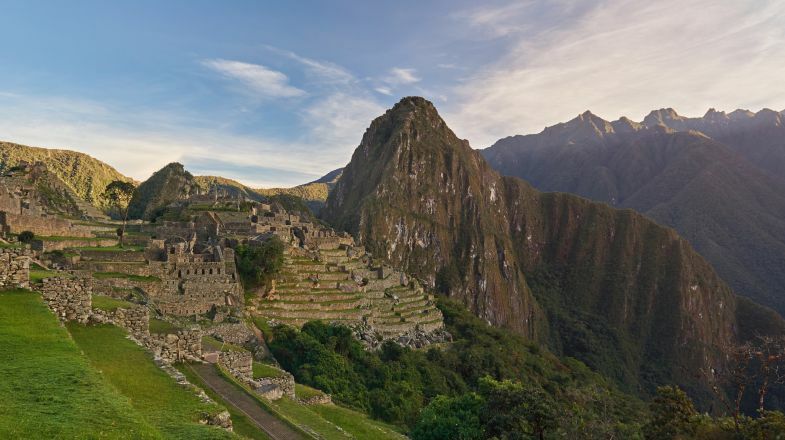 So, you’ve set your eyes on travelling to Peru, and now all that’s left to do is decide which of its hotels will be the starting point for exploring this immense South American treasure trove. 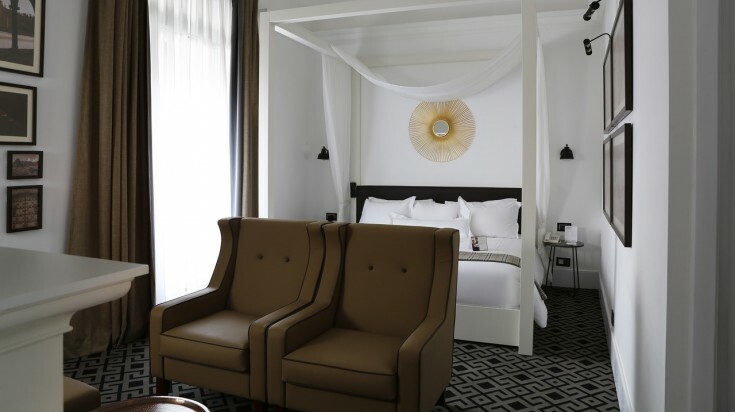 Thanks to the rapid expansion of tourism industry that has occurred in recent decades, boutique hotels in Peru these days are a rich and vibrant affair, designed to suit every stripe of traveler. 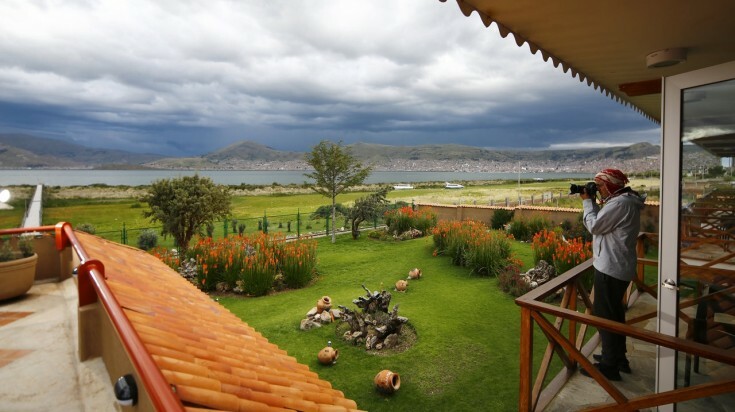 Regardless of whether you’re looking to explore the paths of the ancient Incas, chill on the pristine beaches of northern Peru or get lost in the busy streets of Lima, you won’t be left short of gorgeous, well-equipped boutique lodgings that you can call your home away from home. From opulent colonial mansions and secluded natural gems to ultra-modern metropolitan spots, here is a curated list some of the finest boutique hotels in Peru, in no particular order. 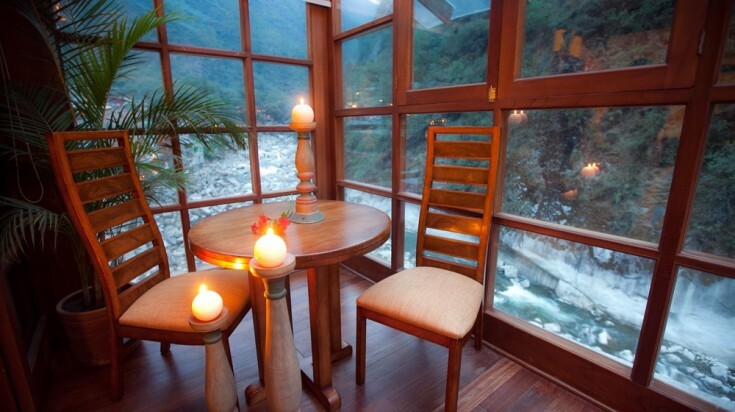 Tucked away alongside the humming Vilcanota River, Casa Del Sol Machu Picchu is one of the most romantic spots in the Andes. The picturesque building is nestled in the Machu Picchu village at the foot of the famous Inca Trail, making this boutique hotel ideal for adventurers who are looking to explore Peru’s number one tourist destination. Casa Del Sol offers single, double and triple rooms decorated in rustic style, which draws inspiration from the region’s age-old Andean heritage. All visitors are provided with a welcome drink, bathrobe, slippers and a hair dryer. In the room, you will find flat-screen TVs, digital safes and magnetic card locking systems. At Casa Del Sol Machu Picchu, guests are offered a full breakfast buffet, organized transport to the Inca Trail, as well as a chic restaurant serving traditional Peruvian fare. 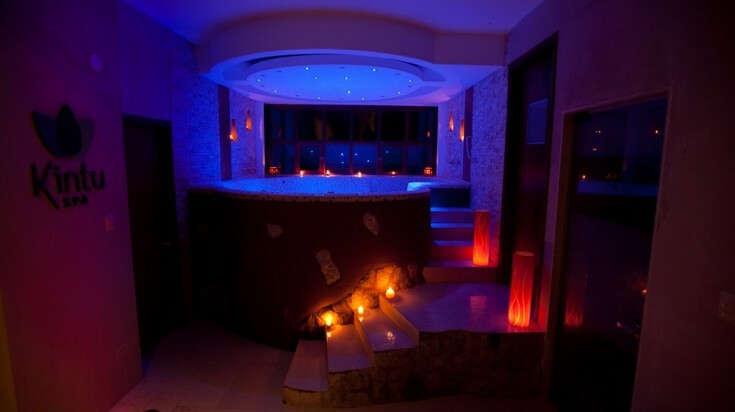 The cherry on top of this exclusive hotel is the K’intu Spa, where guests can relax through a number of treatments, including cocoa leaf exfoliation, purification with Inca stones and facial treatments with aroma therapy. 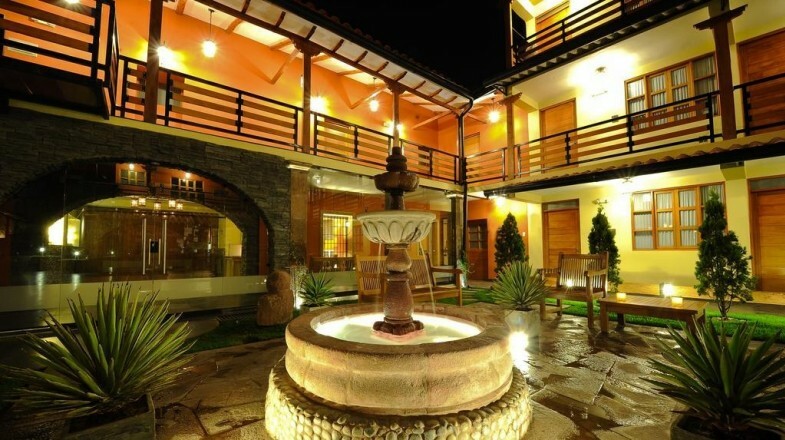 Casa Andina is one of Peru’s most popular chain of hotels, which has been successfully accommodating guests for over 15 years. It boasts three separate brands: Standard (clean, comfortable rooms with central locations), Select (modern hotels that offer additional services) and Premium (upmarket lodgings with extra special attention to detail), each offering a warm and hospitable experience to its visitors. Casa Andina's premium hotel chain counts over 20 locations in all the major tourist hot spots, from the metropolitan Lima to the ornate Arequipa to the beautiful seaside getaways of Zorrito Tumbe and Piura. In each of these hotels, you can expect bright and comfortable rooms, modern amenities, as well as forthcoming, multilingual concierge service. Hotels belonging to Casa Andina also include trendy restaurants with innovative menus that fuse traditional Peruvian cuisine with modern gastronomical influences. Why you should stay here: Diverse accommodation offer, trusted reputation, and available at variety of locations throughout Peru. Nestled mere steps away from Cusco’s monumental Plaza de Armas and bustling San Pedro market, Esplendor Cusco is one of the finest boutique hotels you’ll find in the former Incan capital. 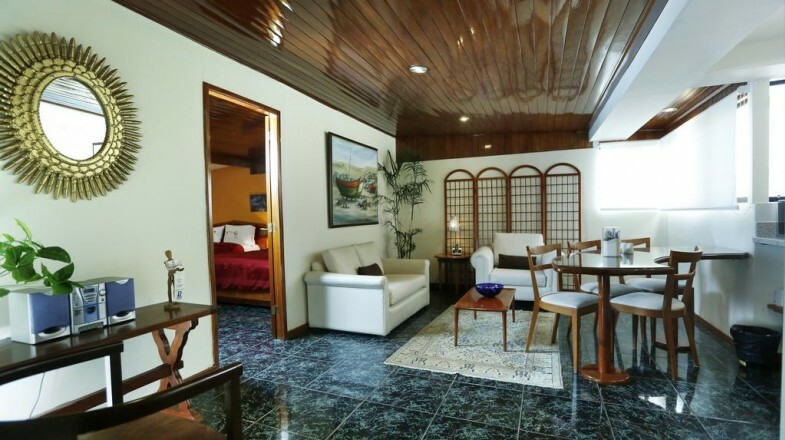 At this prestigious hotel, which is situated in a quaint colonial-style building, you will find 24 bright and airy rooms that feature modern interior with hardwood floors and décor in muted tones. Each room is equipped with free Wi-Fi, a minibar, a wardrobe and a coffee machine. One of Esplendor Cusco’s most beautiful features is its vast, serene courtyard whose sun-bathed benches will provide a welcome respite from all the sightseeing adventures. 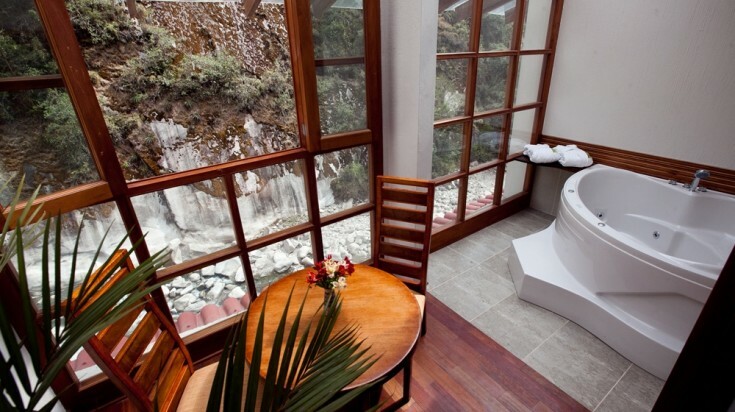 The hotel also offers a luscious hot tub and a breakfast free of charge at Esplendor Cusco’s on-site restaurant. For a surcharge, guests are also offered airport transport, massage treatments and dry cleaning services. 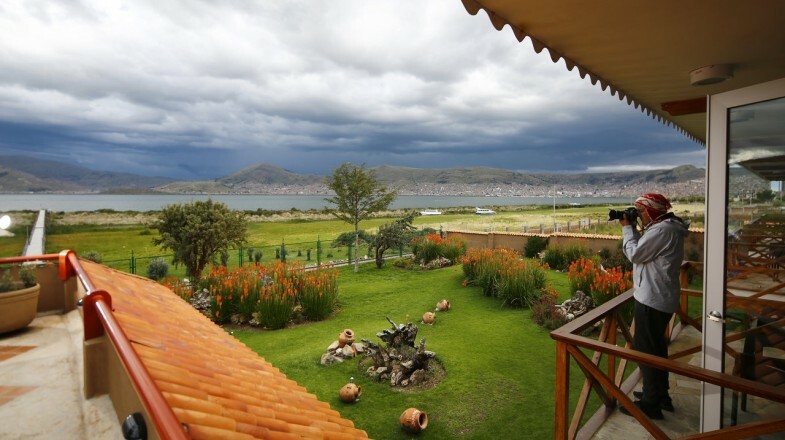 Why you should stay here: Close to Cusco’s major attractions, modern interior and comfortable rooms. 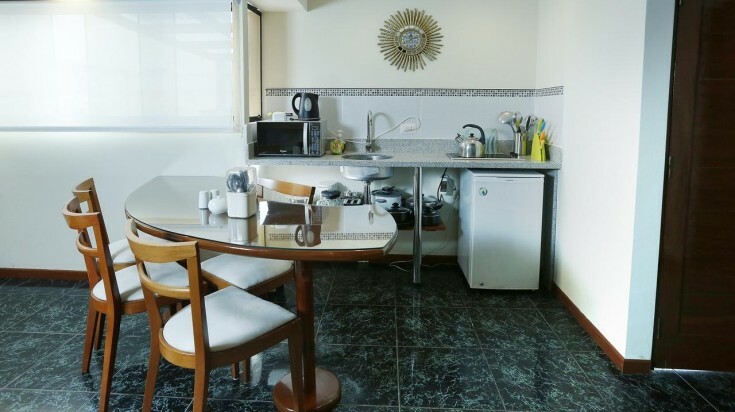 Peru Star Boutique Apartment Hotel is a family-owned business that lies at the heart of Lima’s upscale district of San Isidro. 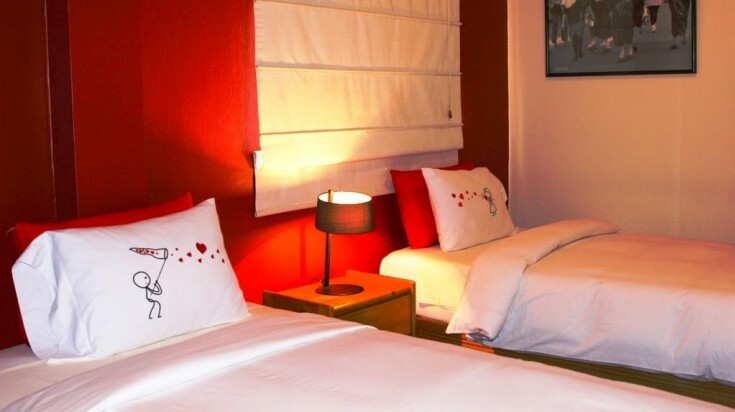 Tucked away in a quiet residential street that still keeps you close to all of city’s central hotspots, it is the ideal choice for travellers looking to explore the Peruvian capital. 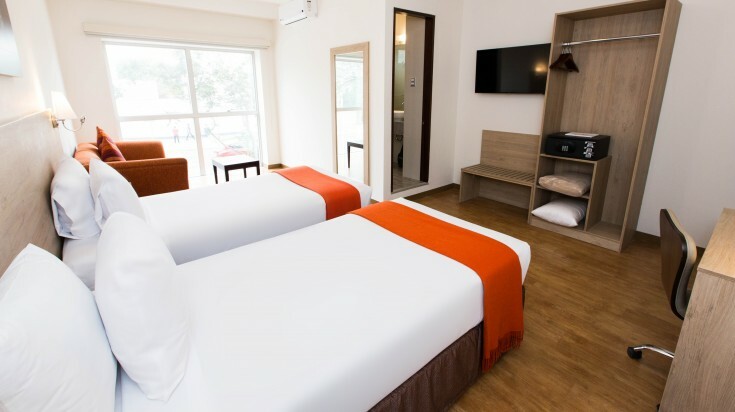 Its cushy, spacious rooms provide homely interior with comfy beds and colourful décor. Each of the rooms is equipped with plush sofas, flat screen TVs, as well as minibars. Peru Star also offers Double, Superior Double and Duplex apartments for visitors who are looking to relax in utmost comfort and luxury. This hotel is pet-friendly, making it the perfect accommodation option for visitors travelling with their furry companions. On-site restaurant offers continental breakfast free of charge, while additional dining options include traditional Peruvian dishes, such as ceviche, lomo saltado and aji de gallina. Why you should stay here: Quiet yet central location, friendly staff, and pet friendly. 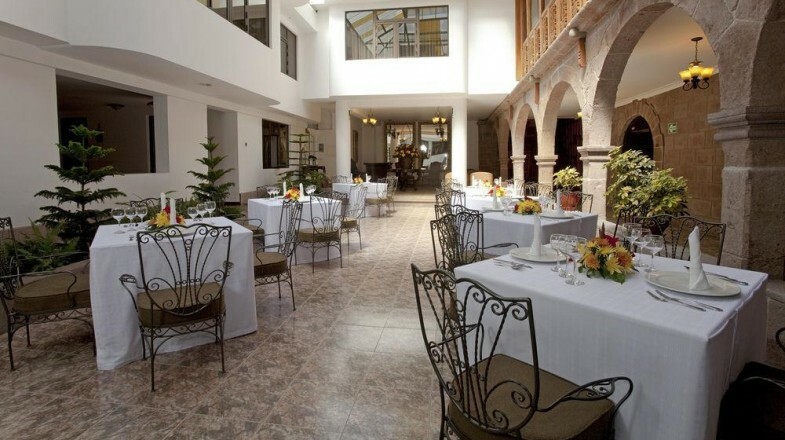 This fabulous hotel is situated within a monumental colonial mansion that allows its guests to experience what life in Cusco must have looked like in past times. Additionally, Terra Andina is located within a stone’s throw of Cusco’s most popular attractions, including the San Pedro Market, San Pedro Church and Plaza de Armas. 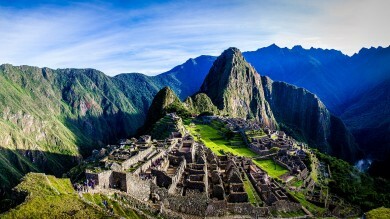 The historic Qorikancha Inca temple ruins can be found 1 kilometre from the hotel. Inside this opulent building, the 31 rooms provide clean, understated décor and pure Peruvian cotton linen, cable TVs and private bathrooms. Upgrade to Superior or Deluxe rooms, and relax on a King or Queen-sized bed, a la carte breakfast and mini bar. More amenities that you’ll find at Terra Andina include airport transfers, tour packages through Cusco and the surrounding region, in-room massage, as well as a chic cocktail bar. 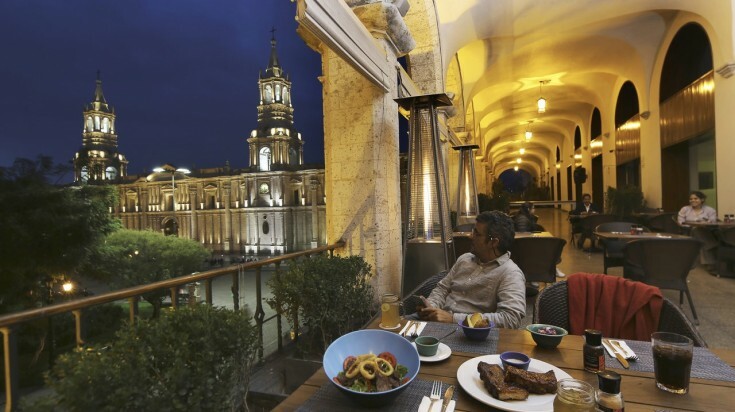 Terra Andina’s rustic restaurant with travertine tables and iron-wrought chairs will offer you a chance to try out Andean dishes with a gourmet twist. Why you should stay here: Stunning architecture, superb menu, central location at the heart of Cusco’s historic district. And with this, we wrap up the list of the five finest boutique hotels in Peru. Not only will these lush lodgings keep you close to all of Peru’s coveted attractions, they will also allow you to unwind in ultimate comfort and style during your Peruvian jaunts. Thanks to their superb locations, state-of-the-art amenities and world-class service, you can rest assured that a stay in any of these Peru hotels will be met with utmost convenience and hospitality. If you are visiting Machu Picchu then check out some of the best hotels in Machu Picchu that you can rest in — from budget to luxury ones. Really, here all the hotels are very attractive. 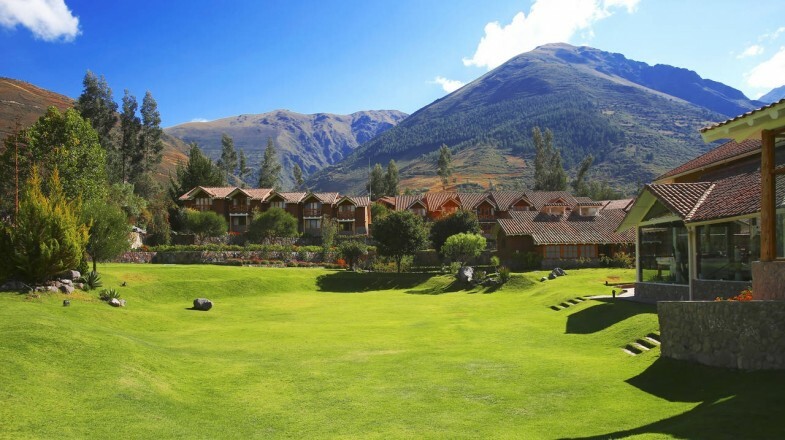 Last month I had visited Peru for business purpose and I stayed 4 days in Llanganuco Mountain Lodge. This is one of the best affordable priced lodges and they are providing very good service to their guests. Here each room is designed with a focus on comfort, authentic local style. The lodge has open space and a beautiful lawn terrace for enjoying the impressive mountain views. I had spent an amazing time at that wonderful lodge.